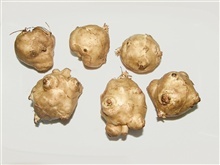 Tubers are especially usable for feeding and energetic purposes. 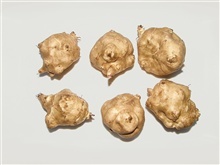 The variety is universally usable for all purposes as regard as aboveground mass and tubers. 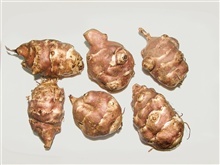 Tubers are universally suitable for consumption, feeding and energetic purposes. 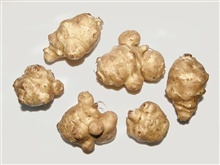 The variety is suitable for all purposes.